Why you should go: The vacation is over and getting back into the rhythm of thing feels difficult. 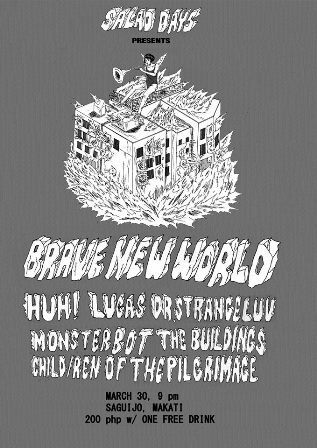 Cut yourself some slack and chill to music by Monsterbot, Lucas from Davao, Dr. Strangeluv, The Buildings, and Child/ren of the Pilgrimage. HUH! will also be gracing the stage! It’s their first gig in over a decade. Other details: Gig starts at 9 p.m. Get in for P200, including one free drink. 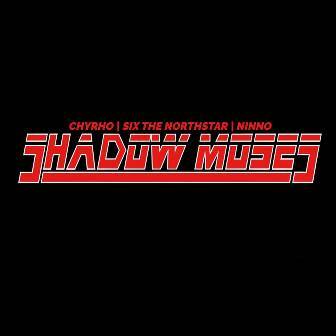 Why you should go: Shadow Moses is bringing you that nerdcore sound on Thursday, together with other cats from the Logiclub. Other details: Show starts at 9 p.m. Entrance is P250. 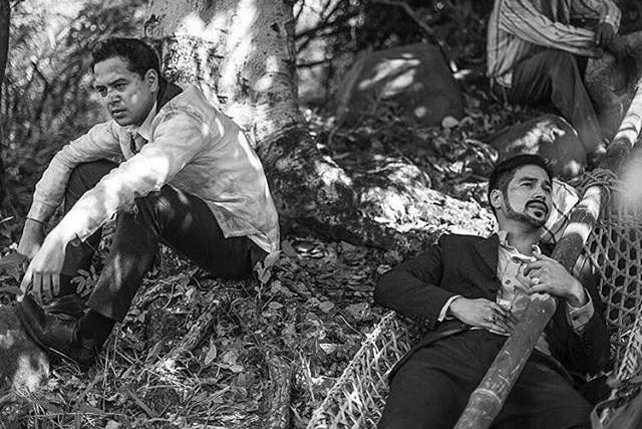 Why you should go: It’s April Fools but you won’t get fooled by this cool lineup. 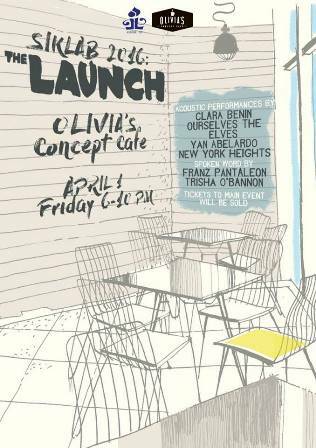 There will be acoustic performances by Clara Benin, Ourselves the Elves, Yan Abelardo, and New York Heights. There will also be spoken word performances by Trisha O'Bannon and Franz Pantaleon. Open mic starts at 6:30 p.m.
Other details: Doors open at 6 p.m. This is a blank ticket event so only pay what you can! Why you should go: April Feels is a live music and poetry night for a cause organized by the UP Community of Reading Education Advocates (UP CREAtes) and the UP Preschool Practitioners. Proceeds from the event will go towards the Philippine Children's Medical Center. Lineup includes Cheats, Oh, Flamingo, Moonwlk, Indigo Sweep, and many more. Other details: Event starts at 7 p.m. Get in for P200, inclusive of one drink. Why you should go: Chroma 2016 aims to be a fun-filled celebration that gathers thousands of people on the ground to enjoy an entire day of dancing, and throwing colored powder at one another and in the air. Get ready to party with international DJs Tujamo, Timmy, and Stadium X! Other details: Gates open at 2 p.m. Tickets range from P450 to P1,200, available at SM Tickets Outlets. 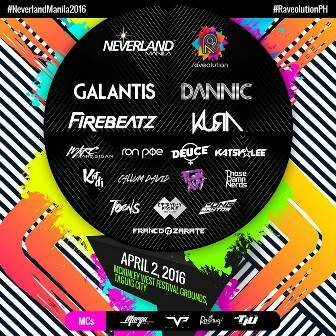 Why you should go: Neverland Manila and Raveolution has teamed up to give Manila one hell of a colorful summer festival! Prepare to rave hard and get painted all over! 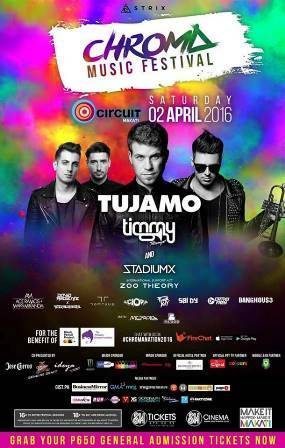 International stars invited for the party are Galantis, Dannic, Firebeatz, and Kura. Local acts include Marc Marasigan, Deuce Manila, DJ Ron Poe, Funk Avy, Katsy Lee, Kat DJ, DJ Callum David, and more. Other details: Party starts at 8 p.m. Gold tickets costs P1,910 each. 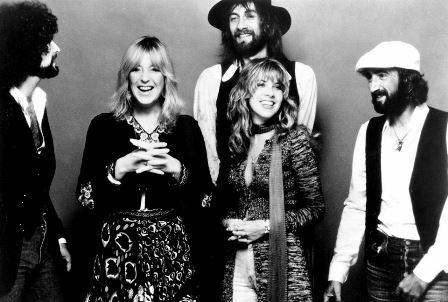 Why you should go: Bands will be covering some Fleetwood Mac songs! 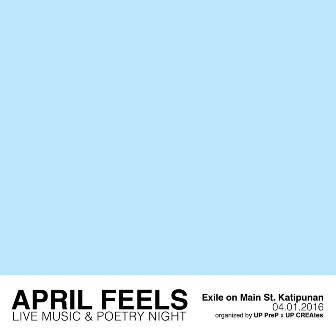 Catch performances by Fools and Foes, She’s Only Sixteen, The Strangeness, The Sun Manager, and more. Other details: Gig starts at 8:30 p.m. P200 entrance with one free drink. 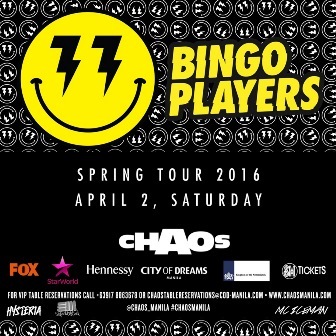 Why you should go: Prepare to shake things up on Saturday as Chaos Manila brings you the wild bunch of Bingo Players, who will drop b Manila as part of their Spring Tour. 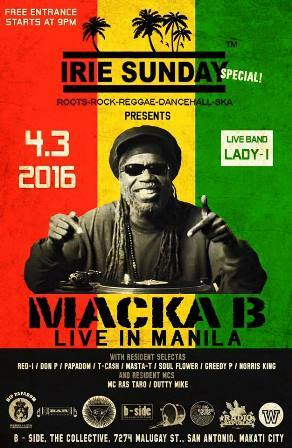 Why you should go: The legendary Macka B, one of the best British reggae DJs in the world, will be dropping his tunes on B-Side this Sunday, together with the bar’s resident selectas and emcees. Other details: Party starts at 9 p.m. Entrance is free! 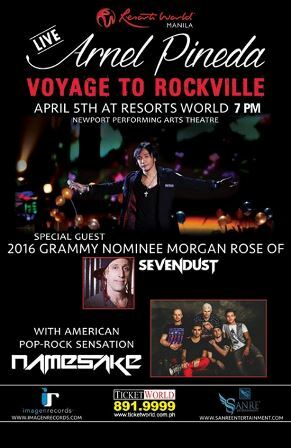 Why you should go: Arnel Pineda is back in Manila and he will be rocking out the stage with special guests, 2016 Grammy nominee Morgan Rose of Sevendust, and American pop-rock sensation, Namesake. Other details: Concert starts 7 p.m. Tickets range from P1,750 to P7,000, available at Ticket World outlets and Ticket World online.